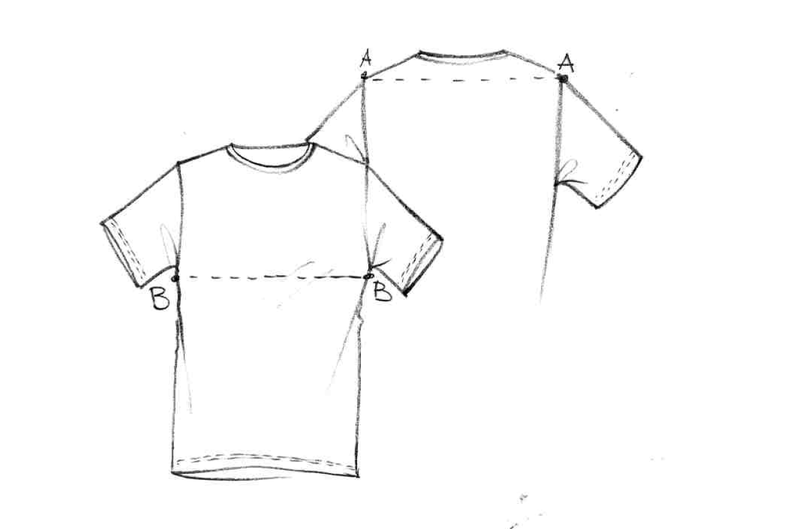 Soft t-shirt in pure cotton. 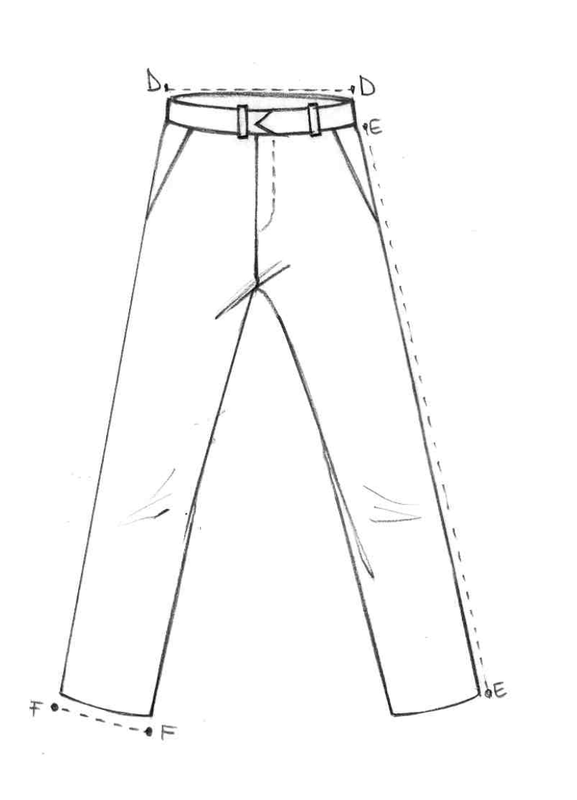 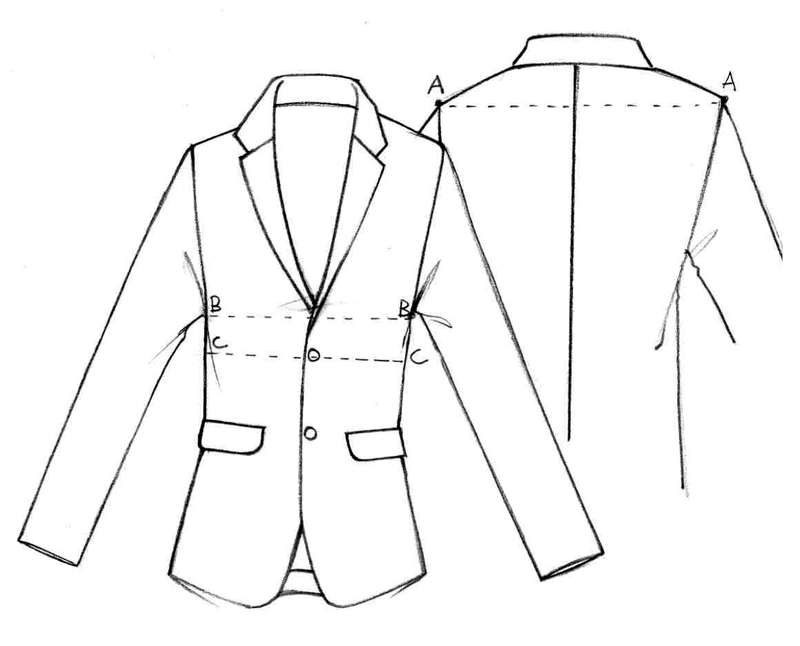 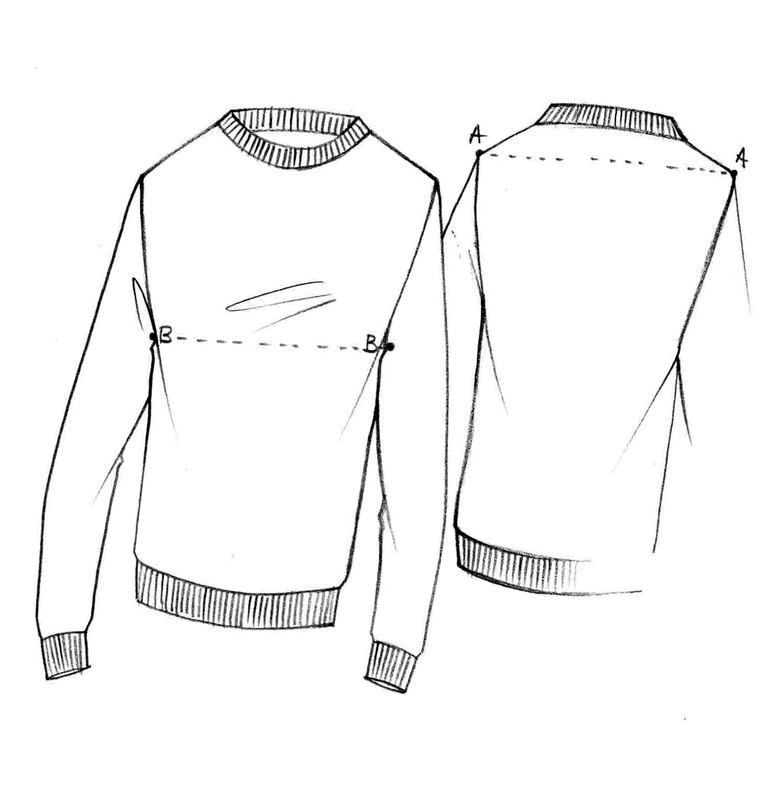 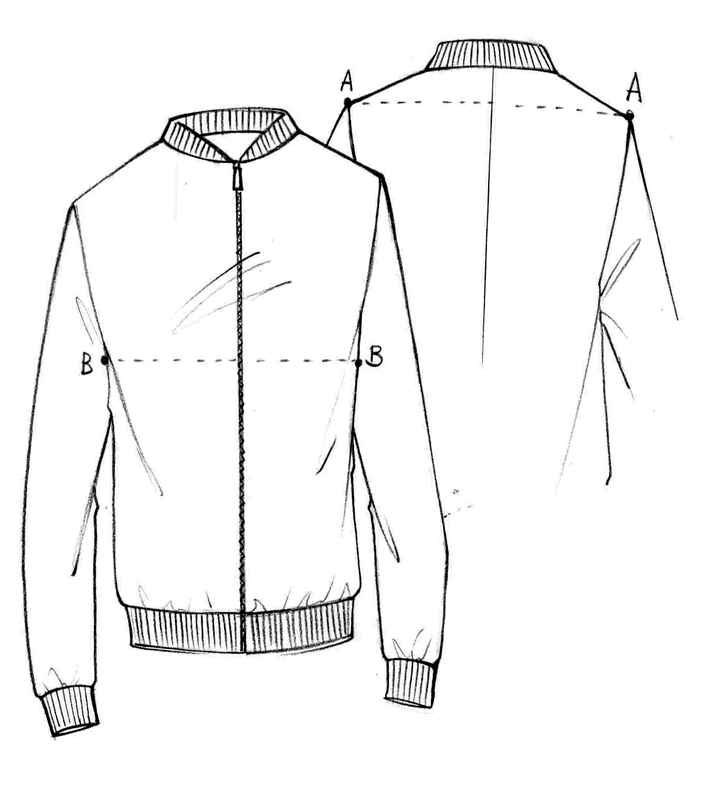 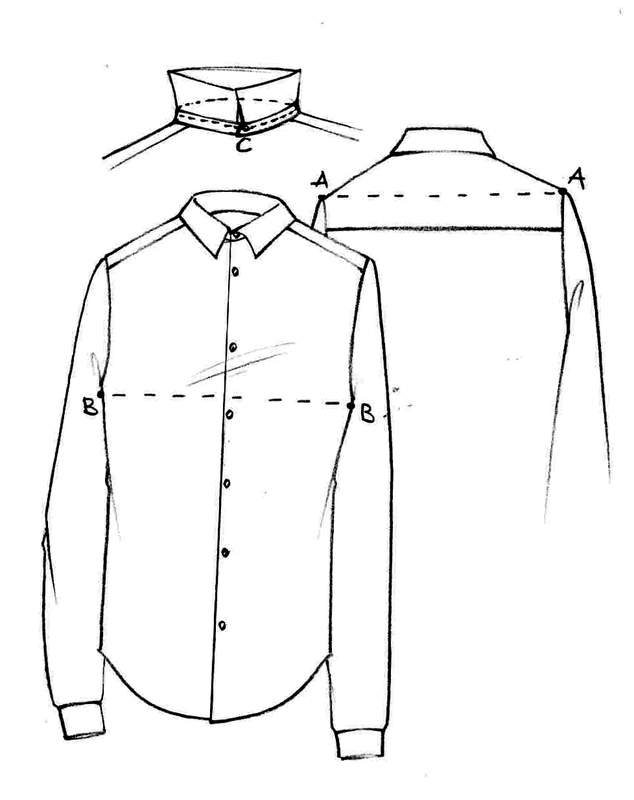 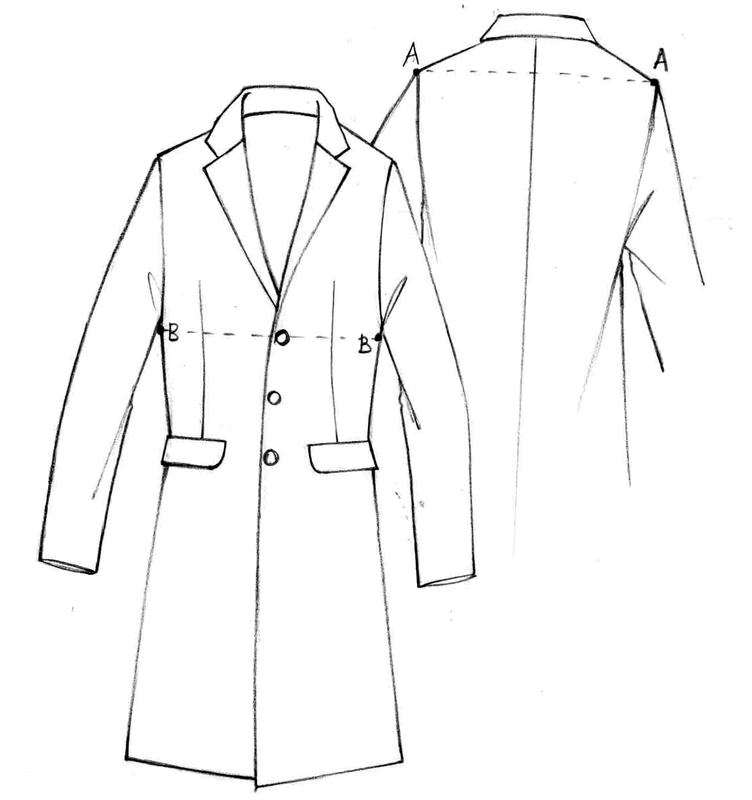 Highlights are provided by the contrasting-colour knitted collar, raw cut sleeves and a patch breast pocket. 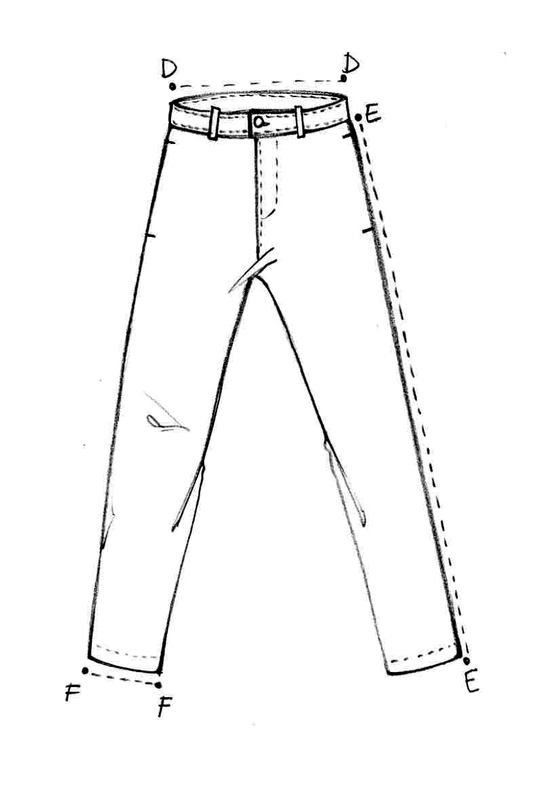 A cool, casual basic for everyday wear.